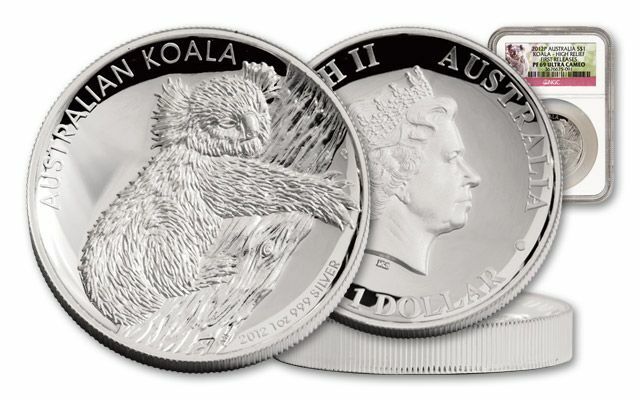 The Koala Silver Dollar has been a collector favorite since its debut. 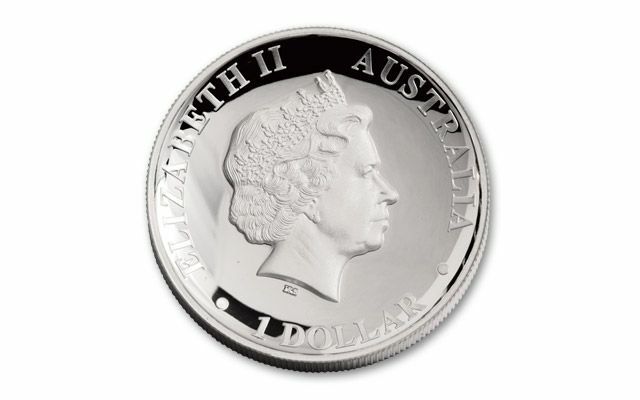 But until 2012, the Australian government had never struck this world-class silver coin as a stunning High Relief Proof. 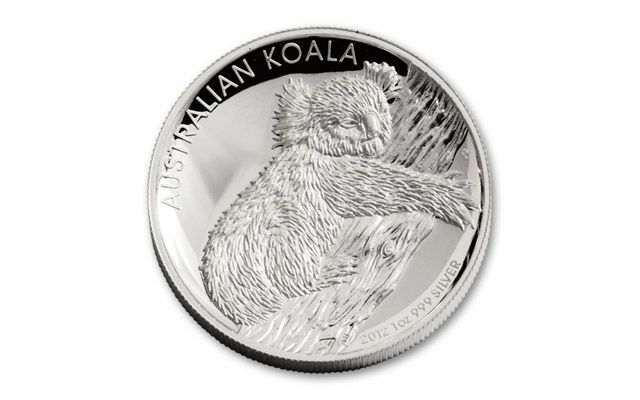 The 2012 Australia High Relief Koala Silver Dollar is struck in one ounce of 99.9% pure silver. Executed in amazing detail, a koala dozes in his tree top home. 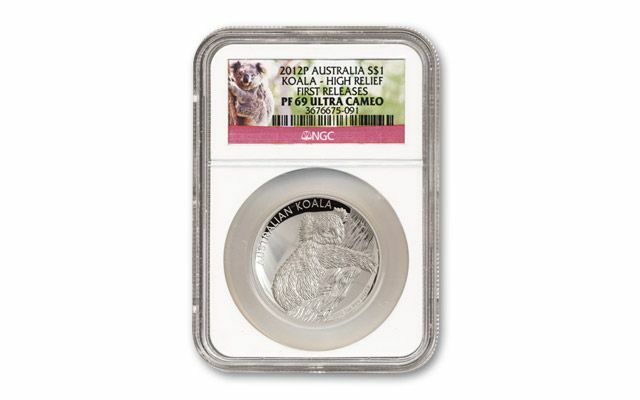 It grades Proof-69 (PF69) Ultra Cameo (UC) by Numismatic Guaranty Corporation (NGC), and comes with a mint-numbered certificate of authenticity. 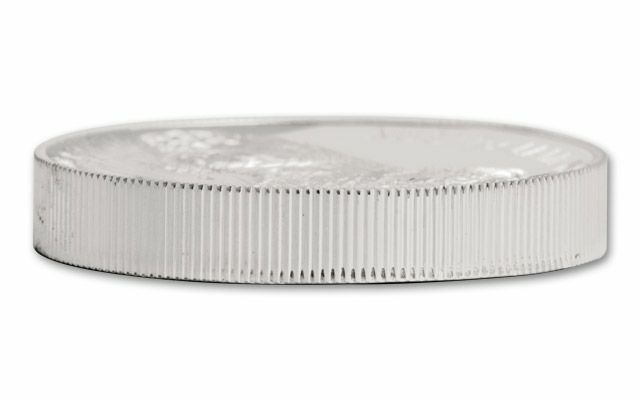 Only 10,000 were minted, it's among the lowest we've ever seen for this type of silver coin. As an authorized distributor for all of Perth Mint's coins, we were awarded exclusive American rights to this first-ever masterpiece Silver Dollar. Hurry to secure yours, our supply is running out.